We prepare our Saw Palmetto extract from the ripe fruits (berries) of Serenoa repens palms which are Custom Wildcrafted in their wild native habitat in Florida and Georgia. 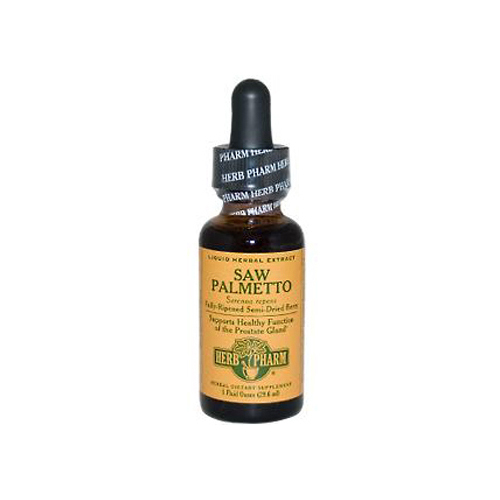 To assure optimal extraction of Saw Palmetto's liposterolic compounds, the fruits are hand-harvested only when fully matured in late summer, are semi-dried in the shade, and are then thoroughly extracted. Our Saw Palmetto is not fumigated or irradiated.